in this episode, we delve into certain disability rights issues that some of you may not be aware of. Also, don’t forget to support dance marathon next year. I will put links up on request. is this a joke? Or is it pineapple? Banana? Orange? in this episode, we get pretty strange with history, next of Ken wishes, wills and Estates, birthday party, and many other things you might like. Songs may only be heard on Anchor. 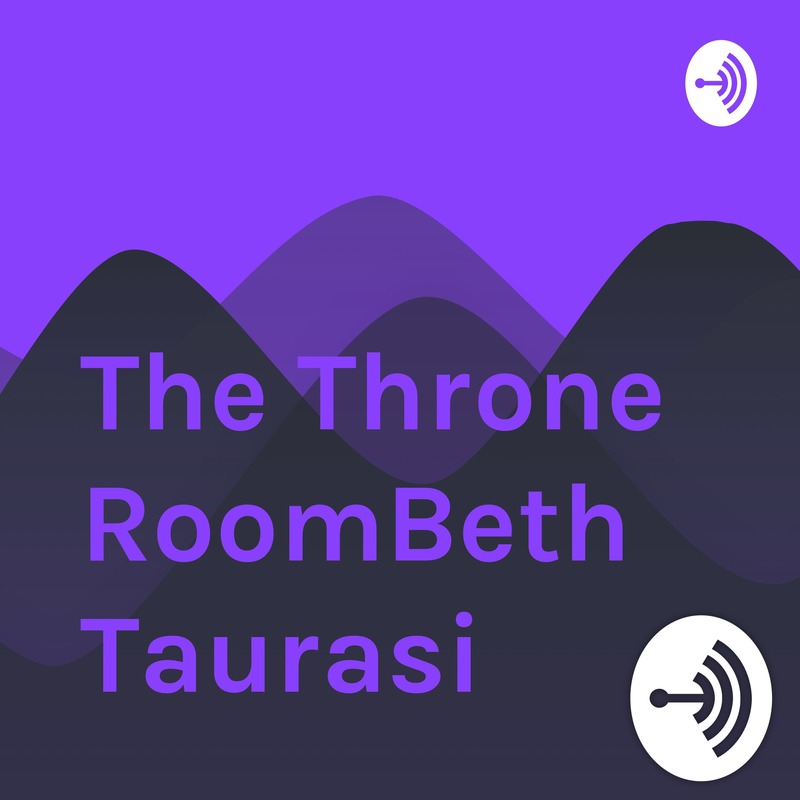 in this episode, we hear about the week with the Denver queen and her concert, and yes we want to know you’re embarrassing moments. :-) Make sure you call in or submit your answers for a future episode. The Denver queen tells us why she doesn’t like to talk about what you don’t want to know about fast food, why she hates public bathrooms at such places, and asks what is your favorite! Call Lynn then find out if your answer gets played on the air next week. Don't know how to say it, but testing!!!! One two three, access! If I had it in me to say what I wanted about Anchor 3, I’m saying it here.